When you’ve only got 2 days to cover a city, it’s hard to know where to start. 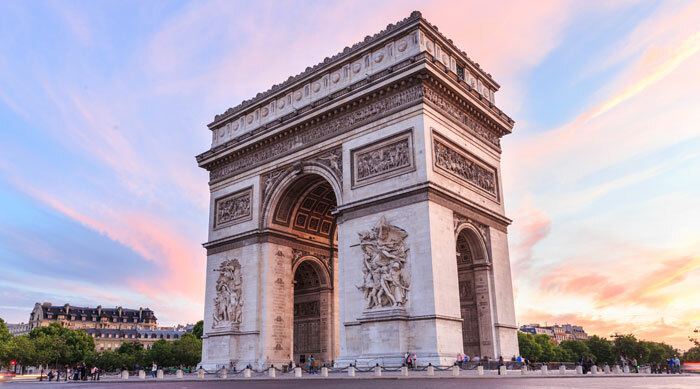 Paris is a city of infinite possibilities with new discoveries waiting around every corner, but if your time is limited we’re here to help you cover the highlights! 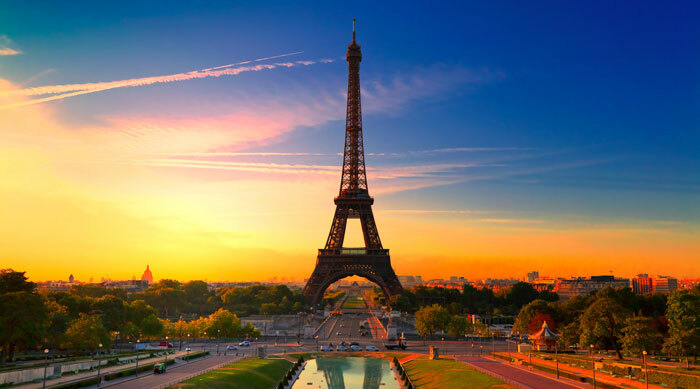 9am: Where better to start than at the defining symbol of Paris, the Eiffel Tower! 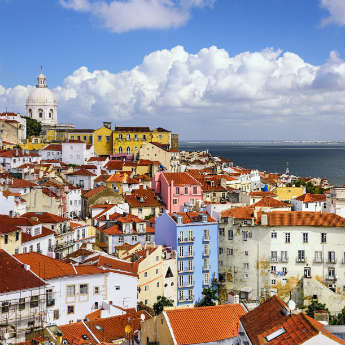 Tackle the strenuous climb to the second floor then take the lift to the top for your first aerial view of the city. 11am: After returning to ground level, take a leisurely walk down the Champs de Mars and past the Hôtel des Invalides. 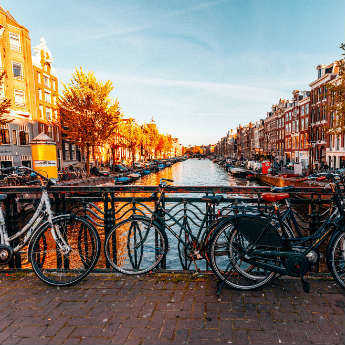 Marvel at the amazing Baroque architecture and get a few holiday snaps, before continuing on to the Musée d’Orsay to view works by the world’s most celebrated Impressionist painters. 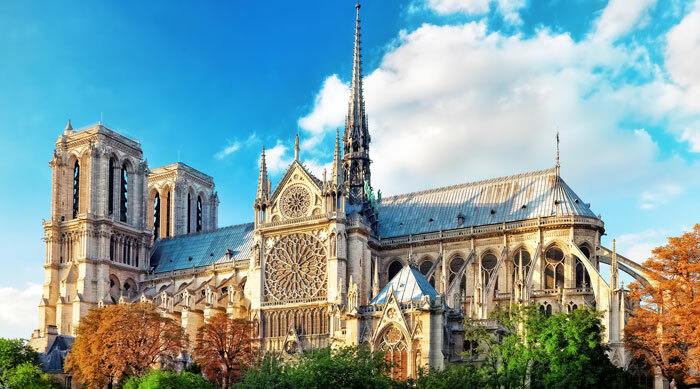 1.30pm: From here, walk alongside the Seine until you spot the beautiful Notre Dame Cathedral. Grab some lunch from a nearby crêperie and have a browse along the shelves of Shakespeare & company, Paris’ most famous bookshop. 2.30pm: Head across the river to the Ile de la Cité, the tiny island where Notre Dame stands. Pay particular attention to the beautiful stained glass windows, and take time to walk around the outside of the cathedral as some of its most impressive features are situated at the back. 4pm: Carry on across the river to Beaubourg – a lively bohemian district filled with small galleries and independent boutiques. 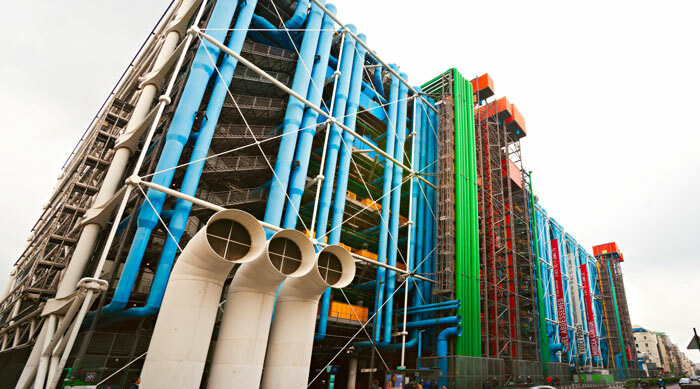 In the heart of Beaubourg is the Centre Pompidou, whose postmodern design has gained it a ‘love it or hate it’ reputation. Get a glimpse of its unusual exterior, decorated with multi-coloured pipes, and check out the ever-changing exhibitions inside. 7pm: It’s time to check out the renowned Parisian cuisine! Find a bustling local bistro in the fashionable district of Le Marais, just east of Beaubourg, and tuck in. Bon appétit! 9am: Kick off your day at the Louvre, home of the Mona Lisa. 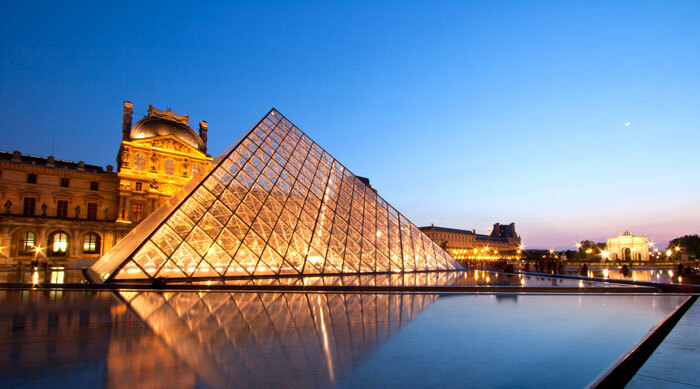 Art buffs will want to browse the collections, but you may prefer to explore to the Carousel de Louvre, a shopping centre below the museum that boasts an inverted version of the famous glass pyramid above. 10am: After browsing the quirky shops, enjoy a wander along the spacious paths of the Jardin des Tuileries. Pass through the Place de la Concorde and continue up the Champs Elysées to splurge your cash in the wide range of high-street and designer stores. 12 noon: At the top of the Champs Elysées sits the majestic Arc de Triomphe. Make the 284-step climb or take the lift to the top to admire the views of the city and be entertained by the chaos unfolding on the 8-lane roundabout below. 1.30pm: Stop off at a supermarket on the way to Parc Monceau, and enjoy a leisurely picnic lunch on one of the well-kept lawns. When you’ve eaten your fill, find the Monceau metro station and take Line 2 to Anvers, from which it’s a short walk uphill to the Sacré-Coeur. 4pm: The Sacré-Coeur strikes an impressive silhouette against the sky as visitors approach up the hill, so be sure to pause en route to take in the scene. Gaze in awe at the arched ceiling and beautiful painted dome inside, before venturing into the winding streets of Montmartre to discover street performers, caricaturists and crowded cafes. 7pm: Avoid the touristy restaurants in the main squares and find a more authentic eatery in the backstreets of Montmartre. 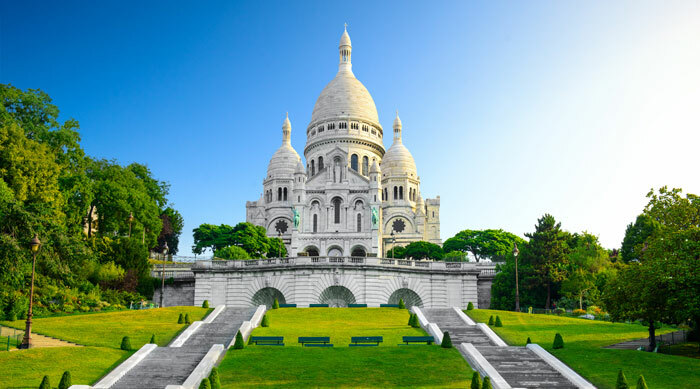 Skip dessert and pick up an ice cream on the way back to the Sacré Coeur, where you can sit on the steps and watch the sun sink below the city skyline. 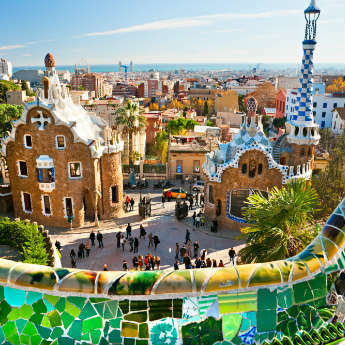 Compare amazing city breaks to Paris with icelolly.com.